The Greater Atlanta Home Builders Association (GAHBA) is gearing up for its annual Membership Drive, which will be held October 1-18. The GAHBA is aiming to add 100 new members during the drive, which will help the association reach its goal of 1,200 members by December 31. All members are encouraged to get involved – prizes will be awarded to the individuals and teams who bring in the most new members! October 4 – Membership Drive Kick Off Call-A-Thon: Come to the GAHBA office from 10:00 a.m.-12:00 p.m. or from 1:00-3:00 p.m. and call your contacts. Lunch will be provided courtesy of Northwest Exterminating. If you have a list of potential members ready, send it to Membership Manager Ruth Ann Bailey at rabailey@atlantahba.com to review who may already be a GAHBA member. Click here to register for the Call-A-Thon. 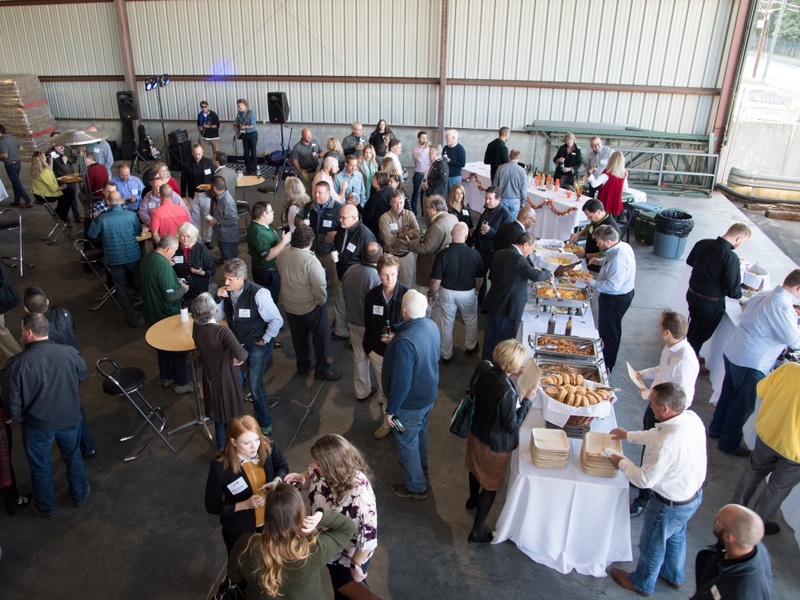 October 18 – Membership Appreciation Event: At the close of the Membership Drive the GAHBA will be hosting a celebration for all members from 5:30-8:30 p.m. at Carolina Lumber & Supply Co.
Click here to register for the Membership Appreciation Event. For more information, contact Ruth Ann Bailey at (678) 775-1448 or rabailey@atlantahba.com.